In a few decades, St1 has developed from a Finnish petrol station chain into a Nordic energy group whose vision is to be a producer and seller of CO2-aware energy. Throughout its history, St1 has maintained its entrepreneurial operating model, as well as the passion to see and do things in a new way. 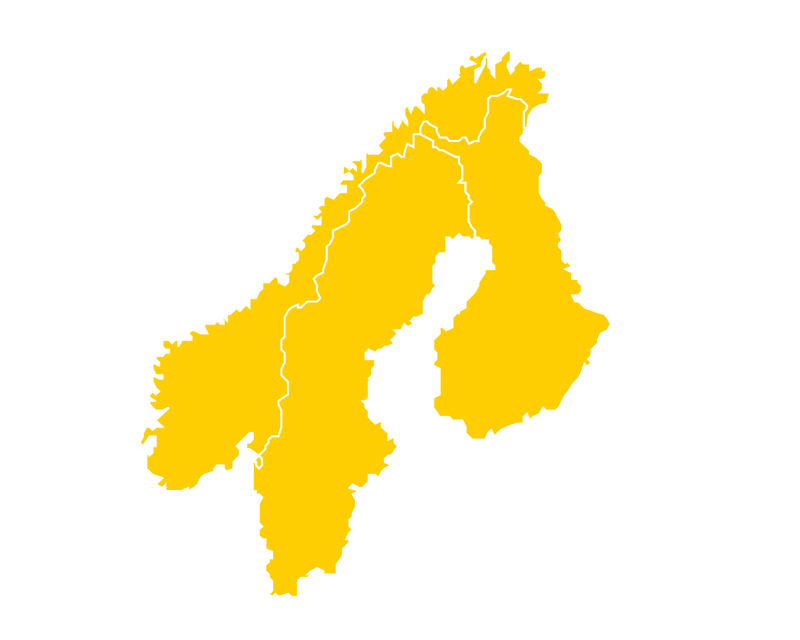 St1 operates in Finland, Sweden and Norway. The focus of our operations is on fuels marketing activities and renewable energy solutions as well as developing and refining liquid fuels. 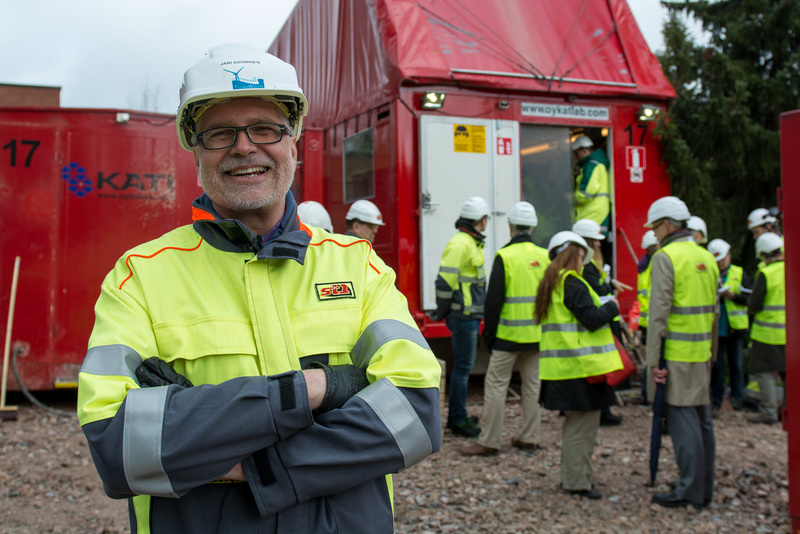 St1 companies in the Nordic countries offer a variety of career opportunities for people who want to be at the forefront of the global energy revolution.